Originally formed as a trio in 1998. 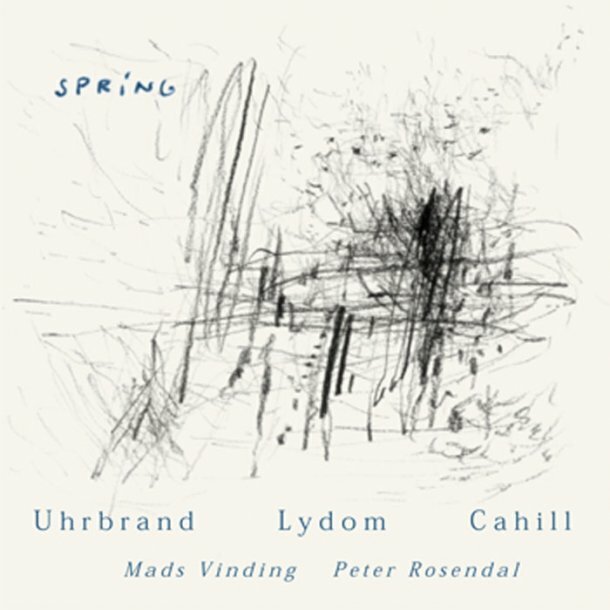 Peter Uhrbrand, Sonnich Lydom and Sèamus Cahill has now been joined by two outstanding jazz musicians Mads Vinding (bass) & Peter Rosendal (piano) in what can only be described as a rare meeting of musical genres, that of folk and jazz. While the idea of jazz improvisations using traditional material is certainly not new, what makes this CD rather special is that you have both folk and jazz musicians endeavouring to bridge the gap between genres. In a sense Spring is not only a meeting of different musical styles, but also a meeting of the great traditions of Nordic and Celtic music. One of the band members is an Irishman now settled in Denmark and so it seemed natural that songs from the Irish tradition should also be included on this CD. ULC's choice of material blends beautifully together, and the fact that the recording itself is exquisite, - they have created a CD that is quite remarkable.